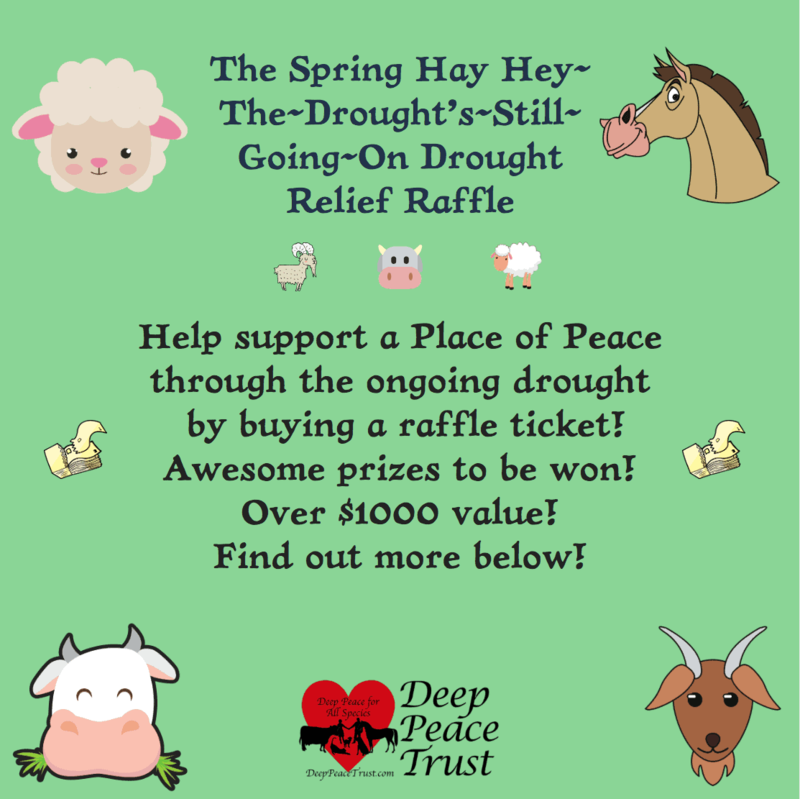 We’re super excited to again have some fabulous sponsors come on board to be part of our Spring Hay Hey-the-Drought’s-Still-Going-On Drought Relief Raffle, with prizes worth over $1,000. You can buy your raffle tickets with the Paypal button below (of if you want to avoid Paypal, email Andrew and he’ll send you EFT details). This is so awesome. There’s a whole herd of people who are going to be happy with the results. Scroll down for pictures and descriptions. One winner will receive a framed, original painting from South Coast artist Mel Rei. Value: $475. The frame was generously donated by Coast to Coast Animal Friends South Coast. 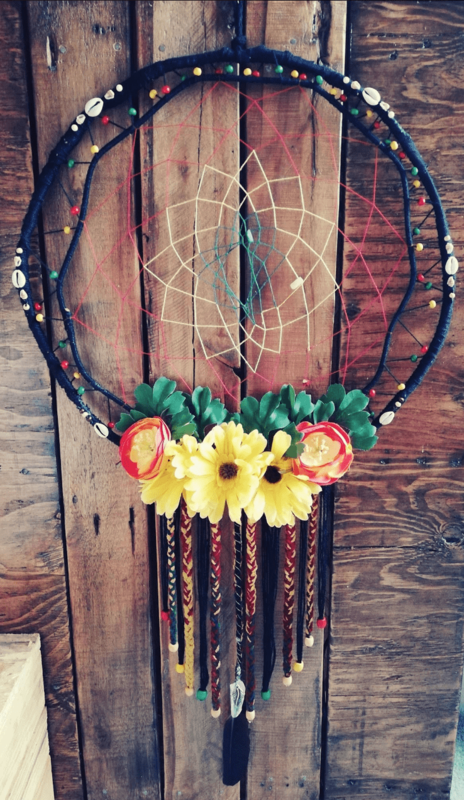 Two winners will receive original, handmade, unique, love-infused dreamcatchers from Emerald Avalon of White Feather Dreaming – Creations and Channeling. Value: $160 each. 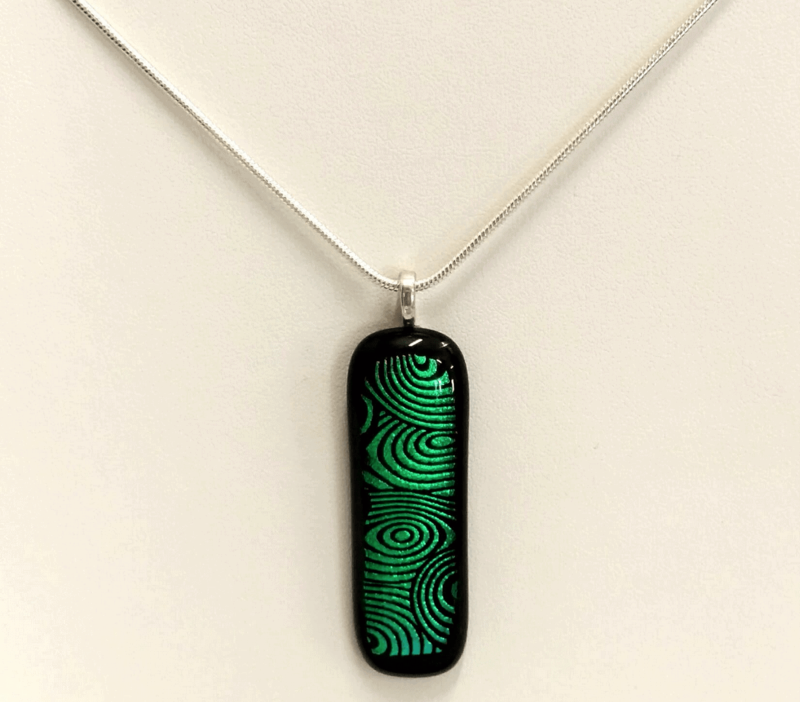 One winner will receive a handcrafted fused glass pendant with a .925 sterling silver snake chain from Janet Kininmonth from In My Element Glass Design. Value: $85. One winner will receive a cheeseboard from Portia Dunn. Value: $59. 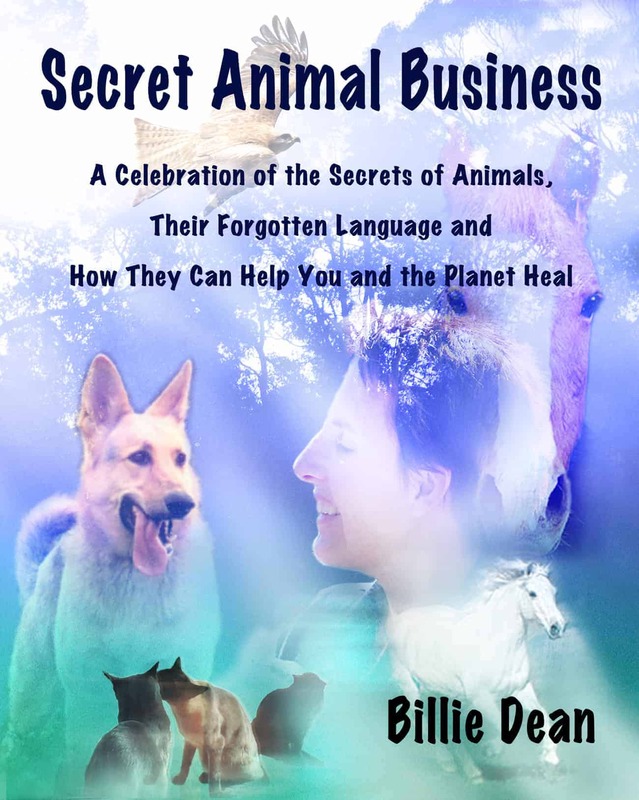 One winner will receive a copy of Billie Dean’s book, “Secret Animal Business.” Value: $39.95. My paintings feature sky image interpretations and the magic of light. I ‘see’ the pattern a sky creates as unique and individual with each and every dawn and with each and every dusk. 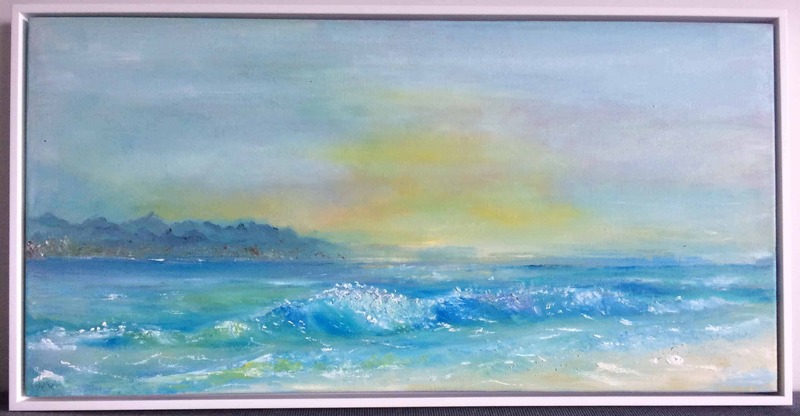 Living on the beautiful south coast has added the dimension and movement of the sea to my paintings. The combinations of sky and sea ever changing and ever challenging are evident in nearly each and every one of my paintings. I hope you enjoy viewing them. 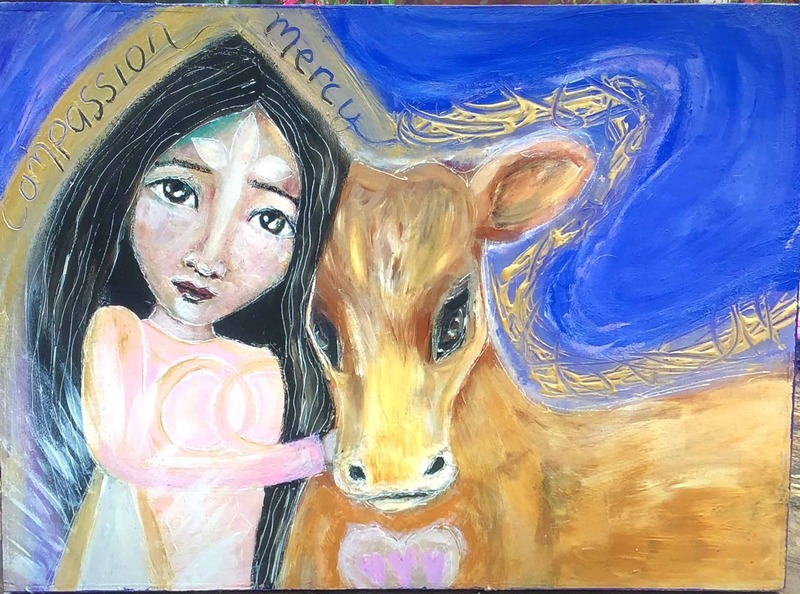 The Compassion & Mercy for Animals painting has Christ, Quan Yin and Mother Mary energy to it, and is about a time where we together bring the light and love of unconditional love here to Earth to help us all and in this case particularly the animals. Connect with this painting by seeing a portal of yellow and golden Light, which is a safe place for animals to go to and through if they have been harmed or hurt or suffering in anyway. With our heart space energy and intention combined we send them deep divine love and we thank them for all of who they are, we honour them and recognise their true spirit and soul. The image of the cow encourages us to be gentle, with ourselves and also to animals understanding we are here together. Colour Energy readings are available via booking through this page or through email at luluhealing@hotmail.com I work with Colour Healing, Numerology the Spiritual Realms, your guides and mine to bring through the message & imagery for you. I share with you as I go insights and messages & trust the piece will be meaningful to you and a symbol of love & connection once in your home. We can work with Dragons – Angels – Fairies – Galactics – Elementals – Animals – Colours – Numbers – Christ – Mary Magdalene – The Blessed Mother. Clear Quartz combined with the magic of the Crow feather: “The Stone of Power” amplifies any intention, protects against negativity and strengthens your auric field. Activates and clears all the Chakras. The Crow encourages transformation, strong power, wisdom, rebirth, balance and release of old beliefs. The crow feather is a found one. Cowrie shells represent the Ocean and its potent ability to balance emotions. Flowers and the base of cane represent the Earth, stability and the Mother. The colours of the rasta movement have been included in this creation to represent freedom, peace, fertility and community which are all important in maintaining pure love. Each dreamcatcher is valued at $160, which includes the cost of the channelling. They are programmed with their own purpose and made from 80-100% natural and recycled materials. Emerald includes a write-up for each one on how to cleanse it, what it is programmed to do, and how to utilise it to its full potential. Thanks to Janet Kininmonth from In My Element Glass Design for donating this handcrafted fused glass pendant, as well as the .925 sterling silver snake chain from. Value: $85. The above cheeseboard is perfect for your vegan cheeses, or your candles and crystals. From South Coast artist Portia Dunn. Portia is a well-known and highly respected artist who has won numerous awards. 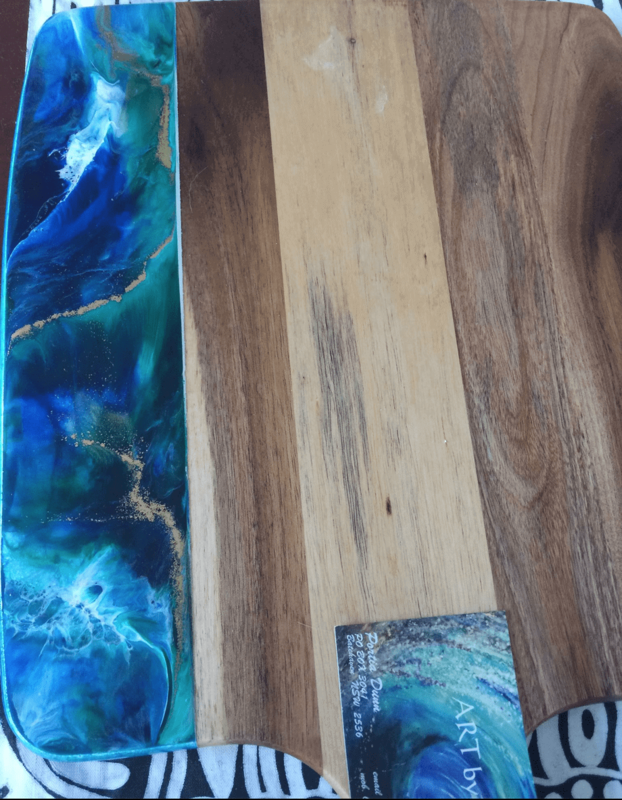 This board displays her mastery with using resin and colour to achieve outstanding results. Value: $59. “Secret Animal Business” is Billie Dean’s classic book on animals, nature, and the silent whispers of their voices. Value: $39.95. You may purchase as many tickets as you’d like. Purchase your raffle tickets using the Paypal buttons above, or email Andrew and he’ll send you EFT details. Your Paypal receipt or confirmation email from Andrew is evidence of your entry. Every ticket and the associated ticket holder name will go onto an Entrants List, and we’ll use a random number generator to pick winners from that list on Sunday, 4 November 2018 — extended to Monday, 26 November 2018. 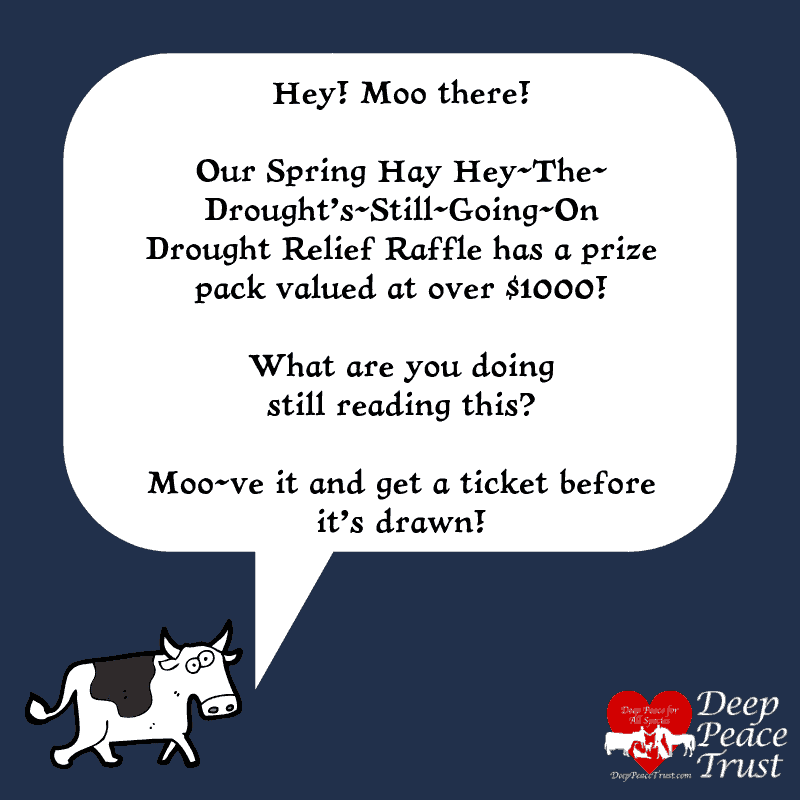 The winners will be notified by email and published on the Deep Peace Trust’s Facebook page. Note: the paintings, dreamcatcher, and pendant prizes are available to Australian residents only, as we can only ship within Australia. However, the copy of Secret Animal Business are available worldwide.